“Three of the six itineraries feature midnight departures from Havana Harbor, so guests have ample time to personally learn about Cuba’s authentic nightlife. Travellers can visit Havana on selected itineraries aboard Seven Seas Mariner, Seven Seas Voyager and Seven Seas Navigator, which depart Miami from October 2018 through to March 2019. Regent Seven Seas Cruises first called on Havana in April 2017 with Seven Seas Mariner. Travellers can visit Havana on a 22-night voyage, sailing on 10 October 2018 from Miami to Honolulu on board Seven Seas Mariner. On this itinerary, guests will transit the Panama Canal and call at some of the most beautiful, ecological destinations of Central America and the Mexican Riviera along the way. The 11 November 2018 sailing of Seven Seas Navigator will immerse guests in Cuban culture on the 14-night Eastern and Southern Caribbean itinerary. 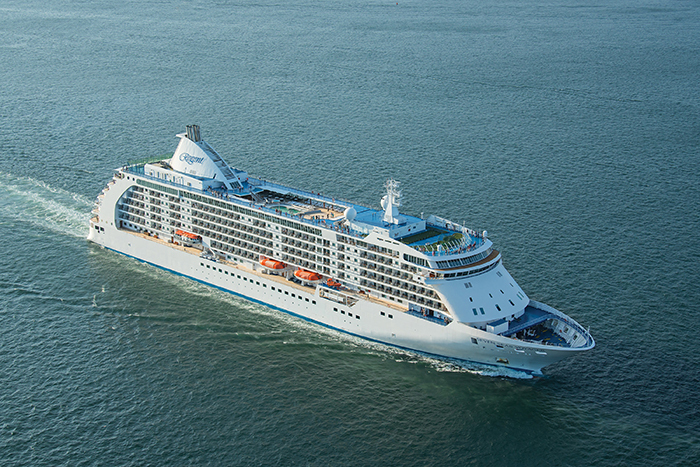 As part of the Regent Seven Seas Cruises’ experience, guests have a wide selection of expertly crafted shore excursions, offering an authentic Cuban experience that explores the people, music, art, history and culture of the city and are in compliance with the Office of Foreign Assets Control’s (OFAC) regulations. To provide guests with even greater insights into Cuba and its people, guest scholars and expert lecturers will deliver compelling presentations about Cuba’s past, present and future. For more information, visit rssc.com or call 0238 068 2280.